Hopeful parent, use our guided meditation program alongside your egg donor. This special woman in your life will undergo the egg donation procedure for you. Bond with her on your journey together. Reduce your stress and hers and increase your chances of success. With this program, you’ll also receive an invitation to the C+B Infertility Support Circle, our private Facebook group for women seeking help with fertility, and an opportunity to participate in our monthly Circle+Bloom online jam sessions with Rosanne Austin. Your one-time purchase includes lifetime access to this program and is also available risk-free with a 100% money-back guarantee. 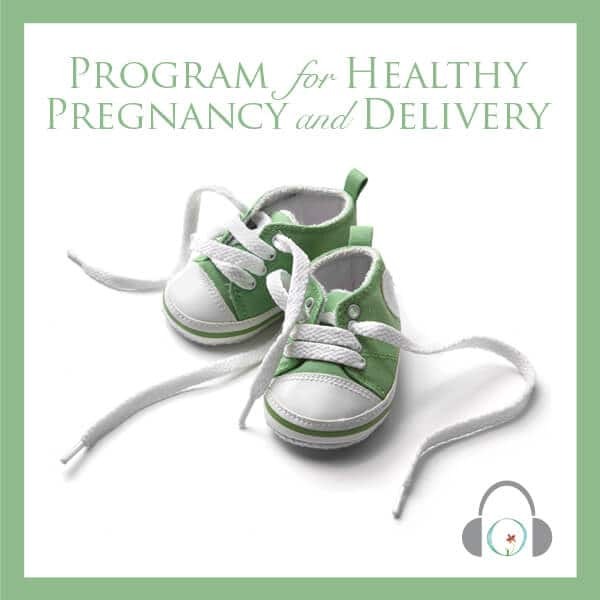 This program includes all sessions from the egg + embryo donation programs for the hopeful parent and for the donor. 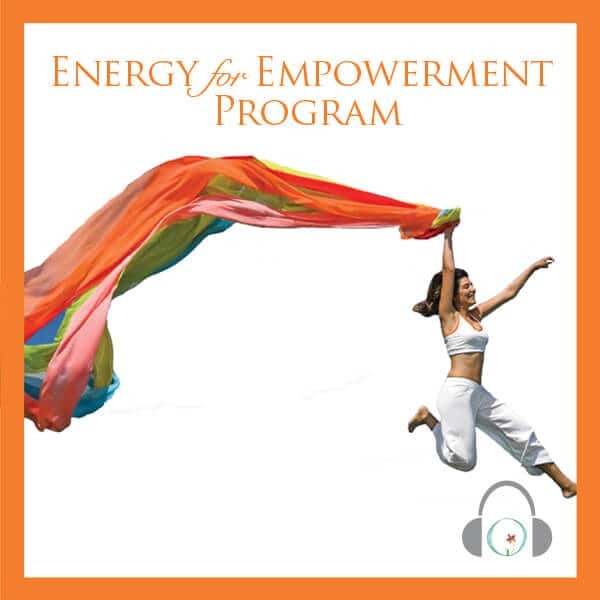 Each of the two programs includes 19 unique audio meditations containing a total of 4.8 hours. You will receive instant online access once you create your account and will be able to download the sessions as well to listen to them however you prefer to. Both programs start with suppression sessions. Listen to the suppression sessions while you’re down-regulating your cycle so you don’t ovulate. Listen to them in any order for as long as your suppression phase lasts. Suppression Session A: An introduction to the mind-body connection and awareness. Suppression Session B: An introduction to body awareness and becoming rooted in being. Suppression Session C: An introduction to abundance in health. 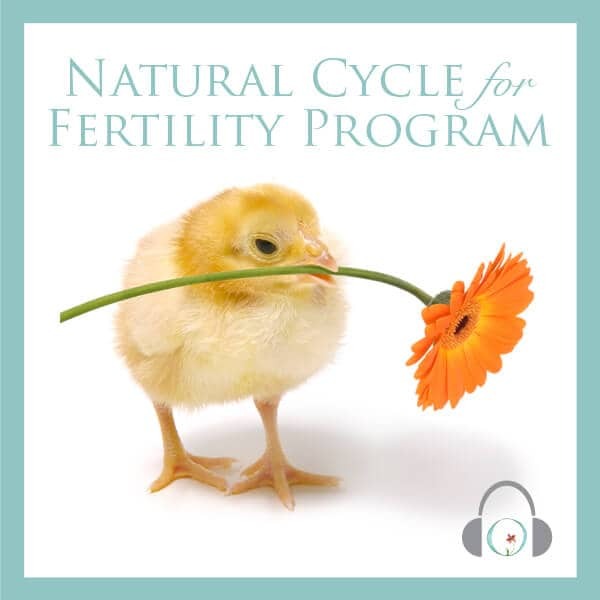 The estrogen cycle sessions are designed for you to listen to when you begin to take estrogen. Listen to them in order. Estrogen Cycle Day 1 – 3: Focus on the healthy development of uterine lining. Estrogen Cycle Day 4 – 6: Focus on the healthy development of uterine lining. Estrogen Cycle Day 7 – 10: Focus on the healthy development of uterine lining. Estrogen Cycle Day 11 – Transfer: Focus on the healthy development of uterine lining, and preparing your body for pregnancy. 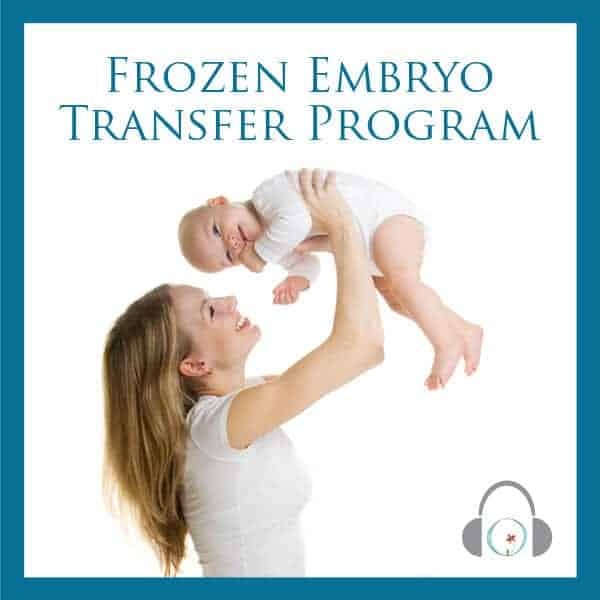 Listen to this when you undergo the egg/embryo transfer, before and during if you wish. This session will help you achieve optimum relaxation of the uterus and accept the fertilized egg/s. Your doctor will most likely ask you to relax for 24-48 hours after the transfer procedure. Listen to this session as many times as you like during this period. Listen to the post transfer sessions in any order until you take your first pregnancy test. 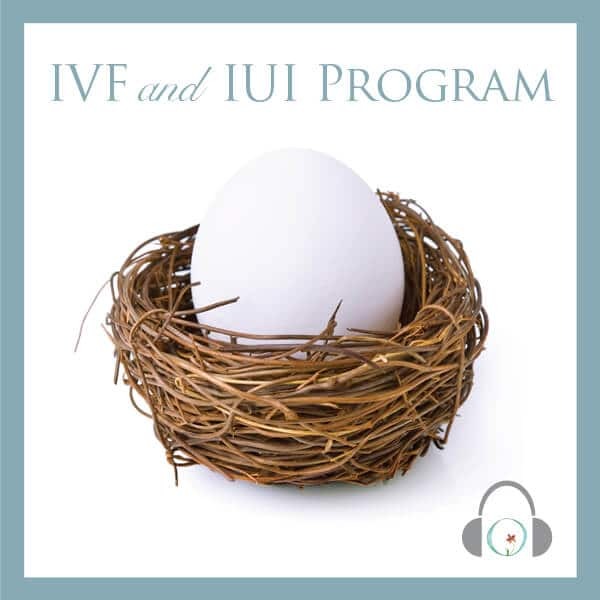 Post Transfer Session A+B+C: Focus on implantation, progesterone and acceptance of the egg. Listen to the medicated cycle sessions in order. These sessions are meant to help your body make optimal use of the fertility medications. Medicated Cycle Day 1 – 3 + 4 – 6: Focus on the medication reacting within your body, leaving excess and finding balance within. Medicated Cycle Day 7 – 10: Focus on the growth of abundant follicles, and balance in all aspects of the process. Trigger Shot/Aspiration: Visualize the trigger shot as positive energy and prepare your body to accept what is without hindrance or stress. Walk through the procedure to remove eggs for donation. Post Cycle Session: Prepare your body for balance and renewal as quickly as possible. If you’re feeling anxious in anticipation of your upcoming frozen embryo transfer (FET), it’s time to slow down and recognize your body’s changes. You may feel like this is your one chance to get it right—that’s a lot of pressure! Our guided meditations for pregnancy are tailored specifically for the FET process, helping you feel less anxious and in control every step of the way.